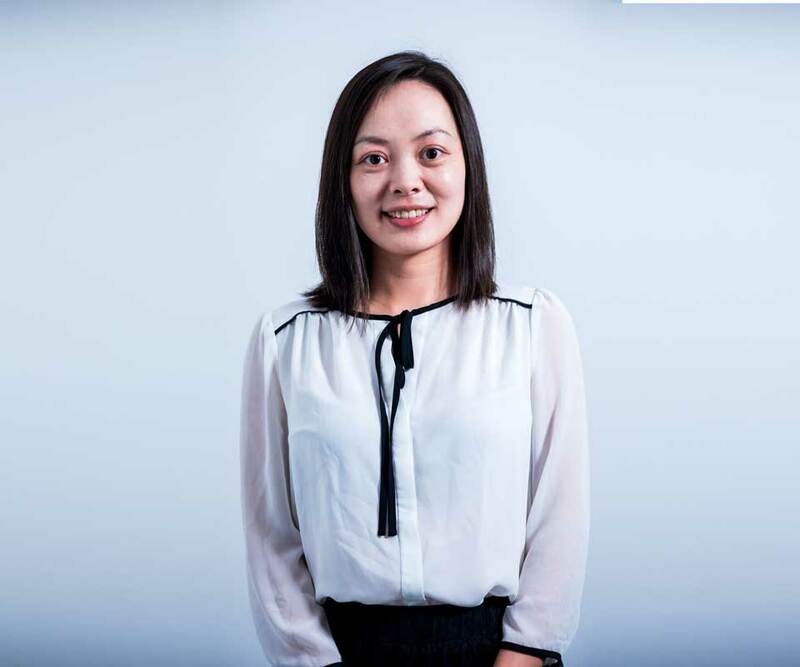 Ms. Lisa Li is the Chief Financial Officer of Global EduHub. She provides leadership and direction of the finance and accounting functions within the group, and is responsible for all aspects of financial planning, financial budgeting and control. She has over 14 years of professional work experience in accountancy, audit and corporate finance, having worked in top firms such as Deloitte prior to joining Global EduHub. She graduated from Zhejiang University with a Bachelor of Engineering degree, and is a member of the Institute of Singapore Chartered Accountants and ACCA.